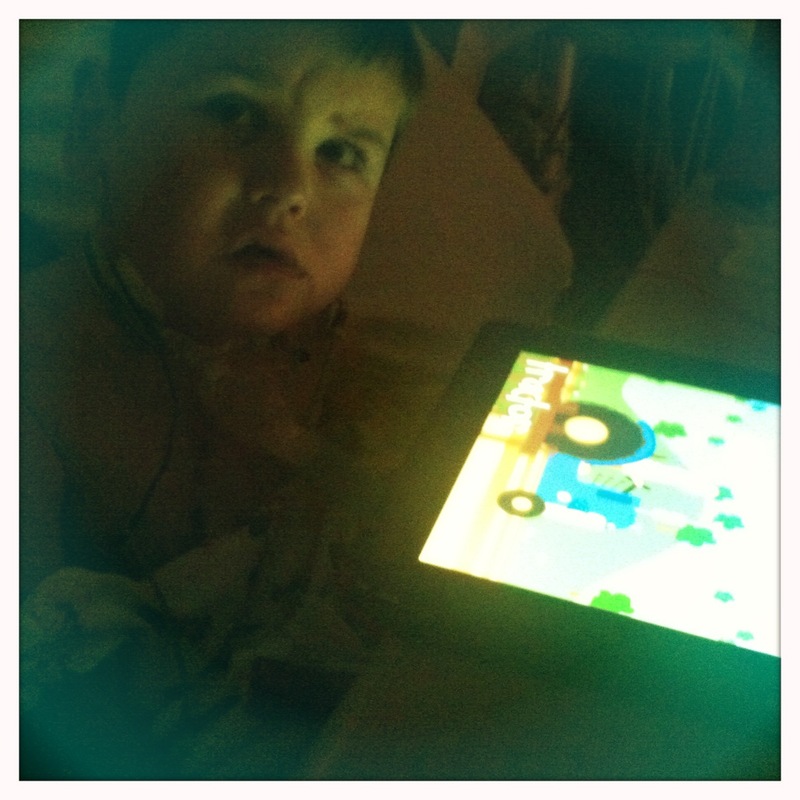 Rudy, we are following your blog and want you to know we are thinking of you and send love, kisses and bear hugs. Take it easy and soon you will be home 🙂 Christy & All Your Friends! Rolf…not sure who “slept so-so” though I imagine it was all three of you! Hope you are able to get home and get some real rest. Psalm 121 talks about a God who does not sleep or slumber…I pray you all can get some really deep, refreshing slumber this weekend! Blessings! Ditto what Steve wrote. I know Oma will help out when you get home. You have so many prayer warriors to give you support. I will be happy to hear you are home safely and that Rudy can get some good rest, too. Love to all. It was so great to see you yesterday. Rudy is such a trooper! Glad all went well and hope the procedures take you far in to the future. Prayers continue coming. Love to all.